At The Chapel Ministries, we believe EVERY child is made in the image of God to love Him and to love others, and our assignment is to provide relationships and environments for kids to develop an authentic faith. We do this by providing fun and relevant environments for kids to see God, connect every kid with influencers or volunteers to help them know God, and partner with every family to help them love god. We know that when we partner with families and equip parents and guardians to be spiritual leaders, we can have a bigger impact on the next generation. Our Chapel Kids Ministry is divided into groups based on age and developmental stage. Sunday mornings are packed full of FUN and learning that is geared specifically for the age and phase your child is in. All of our volunteers are trained through our Safe Sanctuaries process, which includes a full background check. Hover over the icons below to find out more about the age specific environments your child will participate in on Sunday mornings. Find out more by following us on Facebook or Instagram. 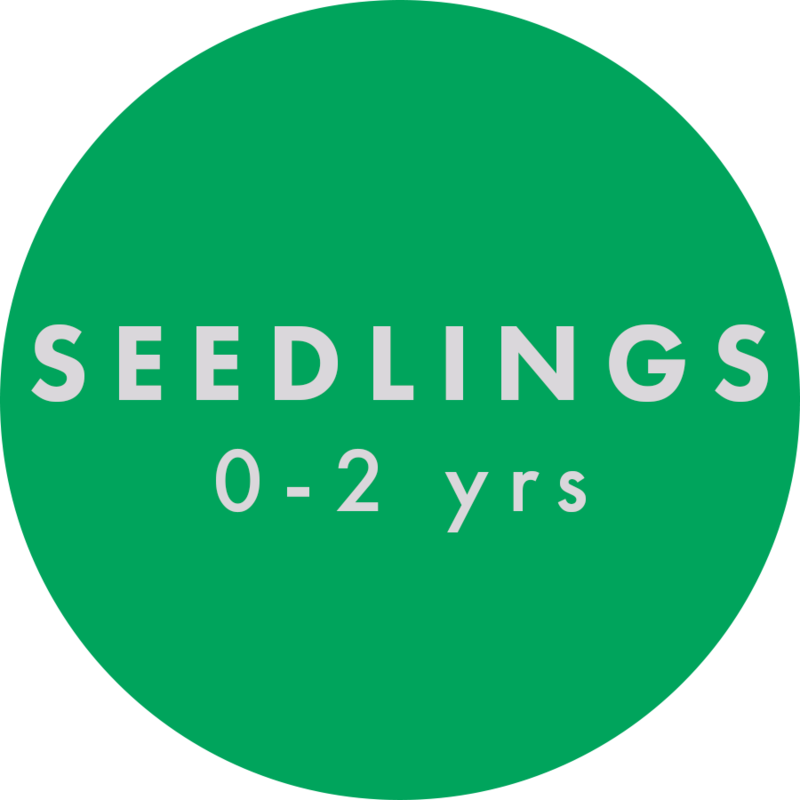 In Seedlings, our youngest children, ages 6 weeks through 2, are cared for and loved in a safe and nurturing environment. We train our volunteers to embrace your child’s need to help them know God’s love and meet God’s family. When babies turn 2, they begin learning basic Bible truths through their senses. Sprouts is our environment for preschool aged children (ages 3 through 5). In this room, we focus on learning about Jesus in ways that activate their senses and ignite their imaginations—learning and play are very hands-on in our Sprouts room! Preschoolers are paired with loving volunteers to have FUN with! Elementary aged kids (grades kindergarten through 5th) spend their Sunday mornings in the Treehouse, engaged in both large group and small group settings. In the large group, kids are introduced to the Big Idea and Bible Story in a fun, interesting ways. In small group, kids are divided by grades and paired with a Small Group Influencer, or volunteer, that will reinforce the Big Idea and help kids apply God’s truth in their own lives. Buds is available at our Midtown Campus at our 9:45 service, and is a safe and secure place for our kids and students with significant special needs. Bible truths are presented and taught to our Buds in a smaller setting on their developmental level. If you have a child with special needs, we’d love for you to fill out the form below so we have information to more adequately serve your child. Parenting is rewarding, but we know it’s also very difficult at times. There are many highs and lows, and sometimes it’s hard to know if we’re doing it right. You’re not alone! Download this app to receive interactive support. 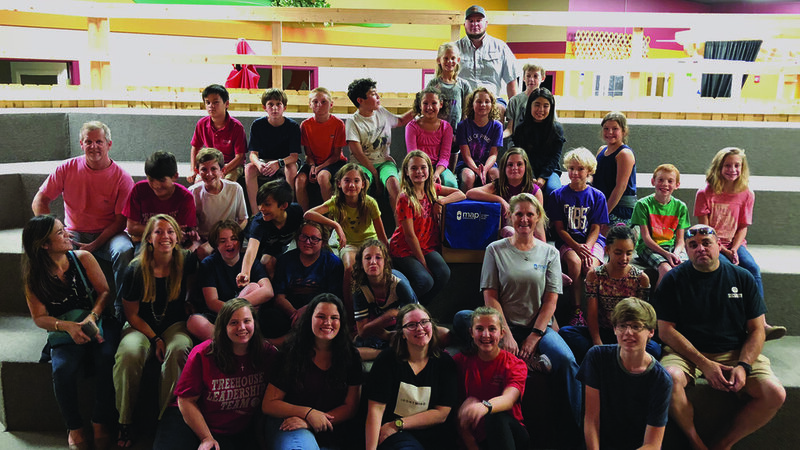 Our TLT is an opportunity for fourth and fifth grade students to grow in Christ, experience the responsibility of leadership, and receive the joy of serving their peers. They meet throughout the week for service projects, growth opportunities and some worship nights. Have a fourth or fifth grade student interested in joining? Email our Children’s Coordinator here.